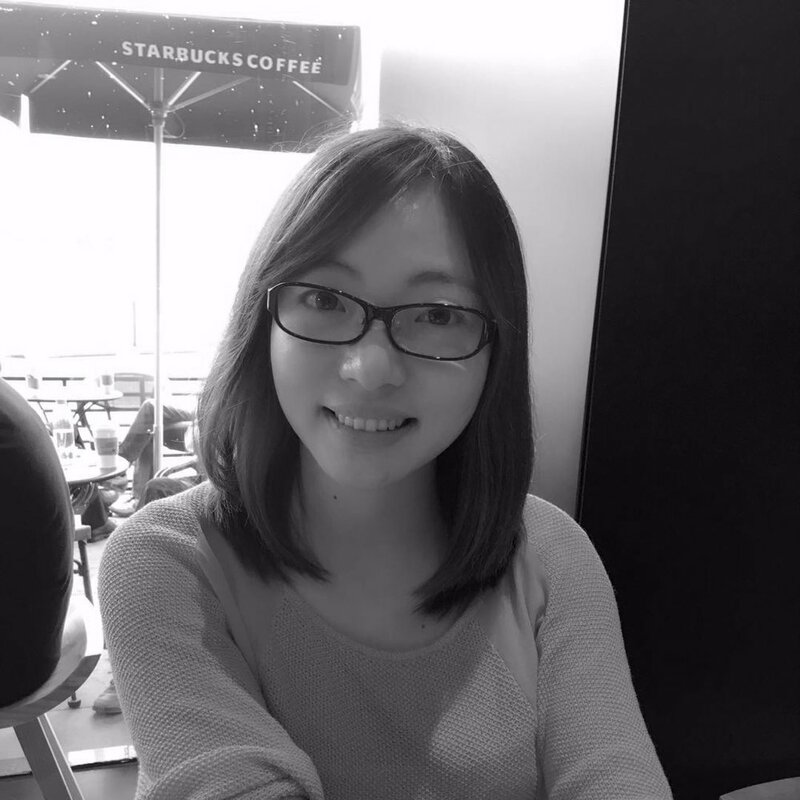 We are excited to welcome Qian Cui to the lab as a post-doc! Congrats to Jae for being awarded a National Science Foundation Graduate Student Fellowship! Congrats to Oriel for Receiving the Henry Merritt Wriston Fellowship! 4th Annual Brown Brain Fair! This past weekend we had the opportunity to showcase some of our work to the greater Providence and Rhode Island Community. We used economic games with candy so that children could experience the kinds of questions and topics we explore! It was a day full of cooperation, defection, trust, and sometimes novel decision-making strategies. It was a ton of fun, and we can’t wait for next year! Congrats to our Research Assistant Eric Ingram! Eric was recently awarded an undergraduate research grant (UTRA), which he will be using to work in our lab over the summer! Christopher Schutte, a senior staff writer for the Brown Daily Herald, recently wrote a great piece about the inner-workings of our lab, including insight from multiple lab members! Check it out here! Checkout Oriel’s explanation of a recent publication in her “Behind the Paper” blog post! Undergraduate research assistant, Nancy Nkoudou, was interviewed about her research experience, career path, and the project for which she was awarded an Undergraduate Teaching and Research Award (UTRA)! Go Nancy! 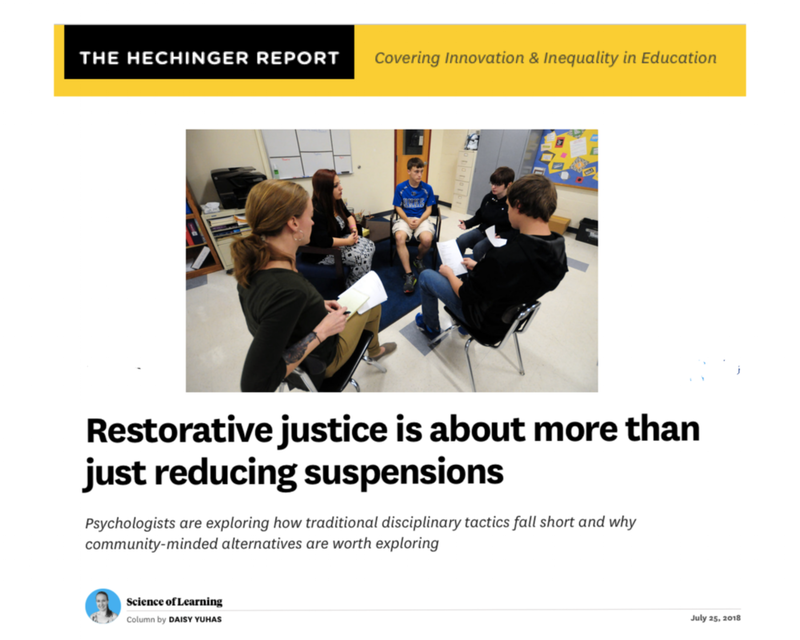 Our recent feature in The Hechinger Report! We are pleased to announce that our paper "Tolerance to ambiguous uncertainty predicts prosocial behavior" has been featured on the Editors’ Highlights webpage in "From Brain to Behaviour" in Nature Communications. Our recent feature in Psychology Today! We were pleasantly surprised to learn that our publication was the #1 post on Reddit's science page! Our research was showcased by Bustle! Uncertainty is a fundamental feature of human life that can be fractioned into two distinct psychological constructs: risk (known probabilistic outcomes) and ambiguity (unknown probabilistic outcomes). Although risk and ambiguity are known to powerfully bias nonsocial decision-making, their influence on prosocial behavior remains largely unexplored. Here we show that ambiguity attitudes, but not risk attitudes, predict prosocial behavior: the greater an individual’s ambiguity tolerance, the more they engage in costly prosocial behaviors, both during decisions to cooperate (experiments 1 and 3) and choices to trust (experiment 2). Once the ambiguity associated with another’s actions is sufficiently resolved, this relationship between ambiguity tolerance and prosocial choice is eliminated (experiment 3). Taken together, these results provide converging evidence that attitudes toward ambiguity are a robust predictor of one’s willingness to engage in costly social behavior, which suggests a mechanism for the underlying motivations of prosocial action. The success of our political institutions, environmental stewardship and evolutionary fitness all hinge on our ability to prioritize collective-interest over self-interest. Despite considerable interest in the neuro-cognitive processes that underlie group cooperation, the evidence to date is inconsistent. Several papers support models of prosocial restraint, while more recent work supports models of prosocial intuition. We evaluate these competing models using a sample of lesion patients with damage to brain regions previously implicated in intuition and deliberation. Compared to matched control participants (brain damaged and healthy controls), we found that patients with dorsolateral prefrontal cortex (dlPFC) damage were less likely to cooperate in a modified public goods game, whereas patients with ventromedial prefrontal cortex (vmPFC) damage were more likely to cooperate. In contrast, we observed no association between cooperation and amygdala damage relative to controls. These findings suggest that the dlPFC, rather than the vmPFC or amygdala, plays a necessary role in group-based cooperation. These findings suggest cooperation does not solely rely on intuitive processes. Implications for models of group cooperation are discussed.